It can be difficult when your baby won’t stop crying. 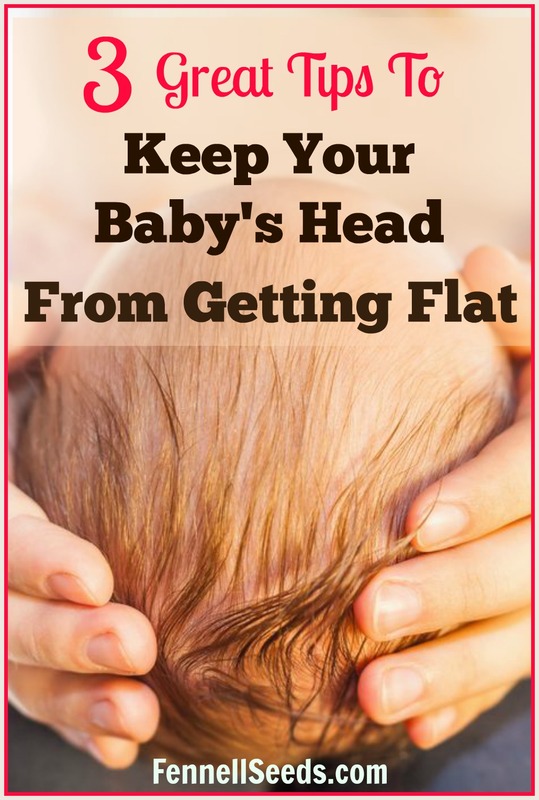 You might feel concerned that something isn’t right with your little one, frustrated that things aren’t going your way, or that your methods are sub par. The truth is, you can handle it. Learning the correct techniques can help you to soothe your upset or even colicky baby, without losing your cool. Babies cry for a variety of different reasons. The truth of the matter is that crying is technically their only way to relay a message to you. 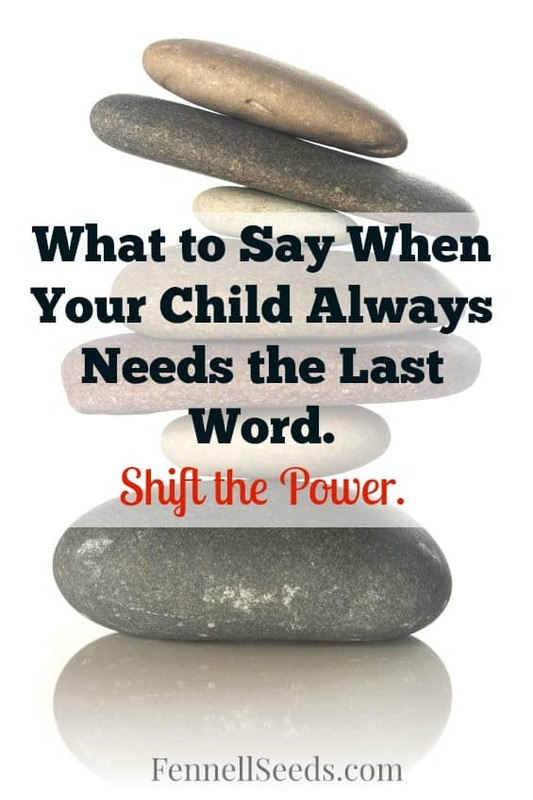 It is the most effective way they can express their needs and grab your attention. It may be hard to differentiate between their different cries, but over time, with a little understanding and listening, you will get better at decoding the cries and therefore be able to provide better care. Parenting is a learning experience and it takes time. If you have made sure that all your babies needs have been taken care of, and your little one just won’t stop crying. You may believe that there is literally no reason your baby is crying. There are ways to instantly soothe your baby and using them all at once is the most effective. 1. Swaddle – Wrapping your little one securely in a blanket can provide your baby the sense of security they need to feel safe and calm. 2. White Noise – White noise is a great way to create a calming environment for your little one. Turn on the vacuum cleaner, run the clothes drier or even use a white noise machine. 3. Swing – Creating a rhythmic motion will relax your baby and maybe even lull them to sleep. Go for a drive in the car, or a walk with the stroller. Baby swings are fantastic for this and many have white noise sounds built into them. 4. Sucking – Using a pacifier can be helpful to soothe a crying baby. This is because sucking is a reflex that your little one associates with comfort. 5. Dim the Lights – Turning off the overhead lights in the room relaxes your baby. Usually a baby is laying back in your arms and looking up at a light can be uncomfortable for their eyes. 6. Go Outside – A change in scenery and sounds can distract a little one and make them more focused on listening and looking versus crying. 7. Dr. Hamilton’s “The Hold” Method – This video has made its way around the internet for good reason. My husband used to do something similar. One of the most important parts of calming your baby down, is ensuring that you also remain calm. Take a moment to identify how you are feeling so that you can effectively soothe your crying baby. Take a step back – Sometimes all it takes is a few seconds for you to calm down. Put your little one down in a safe place and give yourself a small break. Make time throughout the day to make sure that you are taking care of yourself and your needs. It may seem difficult to achieve a few minutes to yourself but tending to your own needs will allow you to regulate yourself and your emotions a lot better. When you are in a calm state of mind, your little one will benefit. Breathe – Focus on your breathing and make sure you are taking deep and even breaths. Try to take breaths in through your nose and out through your mouth. This will help to relax your body and mind so that you are prepared to effectively handle your little one and calm your baby down. Sleep – A lack of sleep can be a main cause of stress. It is important that you try your hardest to get as much sleep as possible. This will help you to remain level headed. Headphones – Sometimes just putting some music on so you can still hear your little one but that it the cries aren’t as ear piercing. Be sure you can still hear your baby but making the cries a little less jarring can help you stay calm while you are trying to soothe them. Love – It is extremely important that you remember that your little one loves you, even if they are having a tough time. Your baby’s crying has no reflection on how much they love you. If your baby is frequently and excessively crying but seems otherwise healthy, your baby may have colic. Colic usually starts when your little one is a few weeks old and comes to an abrupt halt by 4-6 months. Caring for a baby with colic can be distressing and extremely frustrating, but the truth is, this too shall pass. If your baby is continuing to gain weight and eat normally, the crying outbursts are not harmful. Always check with your pediatrician or doctor to ensure that you are making the right choices. It can be frustrating when your baby won’t stop crying. Especially when you have made sure that you have taken care of all their needs. The best thing you can do is ensure that you remain calm, remember your little one loves you and isn’t doing this to upset you and check with your doctor to ensure that you are taking the appropriate measures to deal with your little ones distress. Mommy’s Favorite Board Game Where Everyone Wins and Nobody is Crying at the End! When Do Kids Stop Napping? 6 Signs That The End Is Near.